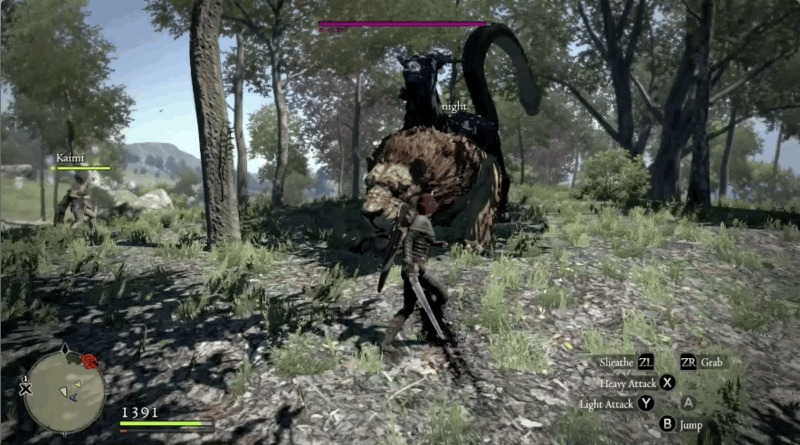 I was aware of the cult following Dragon’s Dogma had amassed, but I’d never poured much time into it myself. That was a huge mistake. 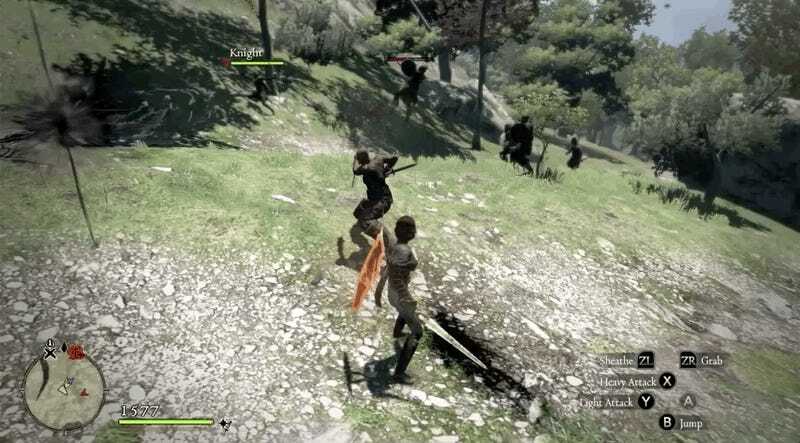 This is a deep RPG where your job class matters and where each new trip through the world results in epic battles. There are aspects that can feel repetitive, and the main story isn’t anything to write home about, but I’m hard-pressed to think of the last time I got this excited about exploring an open world. 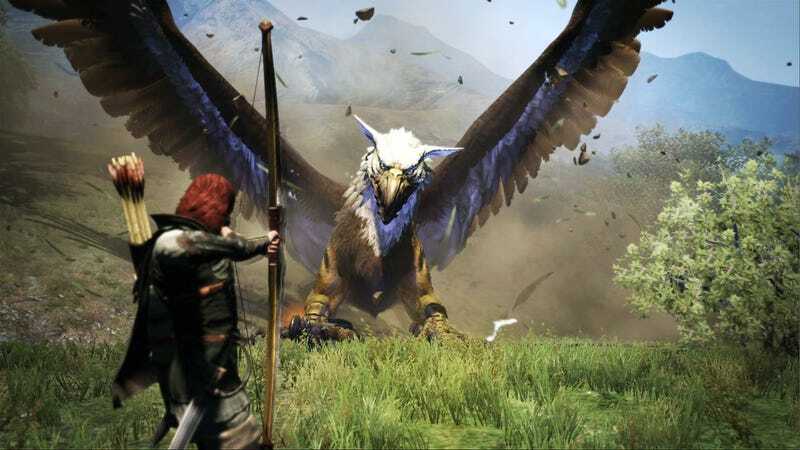 Fans looking for an excuse to replay Dragon’s Dogma should be pleased, and if you’re a newbie like me, you’ll find an RPG to sink countless hours into it when it releases on April 23.